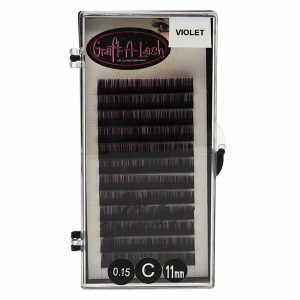 C Curl .07mm thickness. 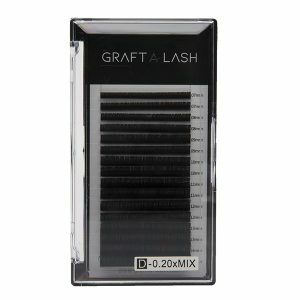 Pre made silk fan lashes giving more volume to your clients lashes. 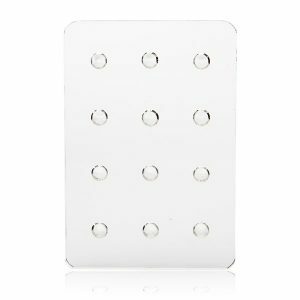 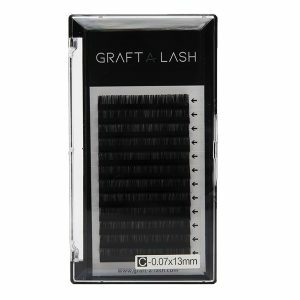 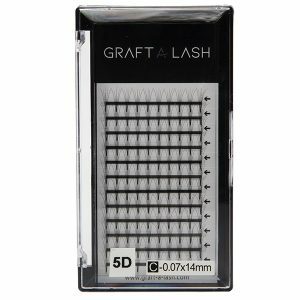 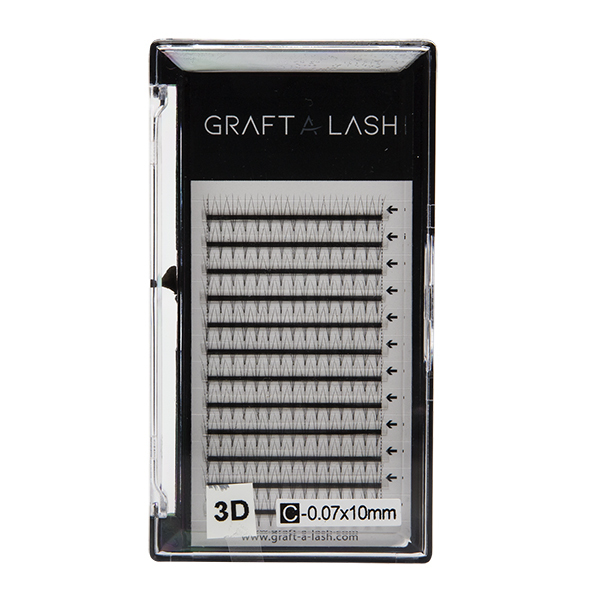 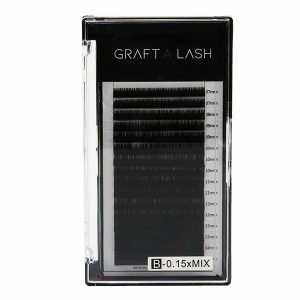 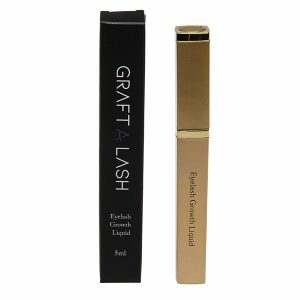 High grade ultra fine base point for light weight lash application. 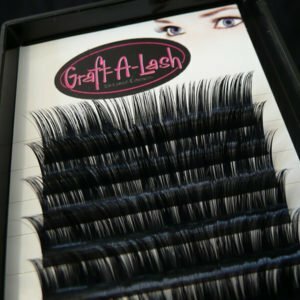 Feather weight extensions for the fluffy fan effect.